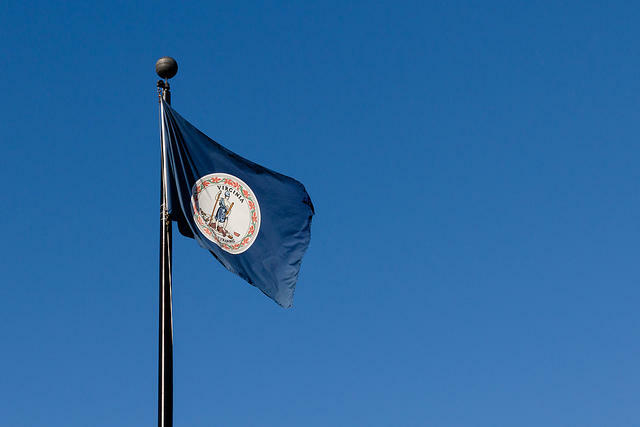 Wealth inequality is more prevalent in some parts of Virginia than others. Which parts of Virginia have the highest levels of wealth inequality? According to new Census numbers compiled by the Virginia Public Access Project, Southwest Virginia has more places that have the largest gap between the very rich and the very poor. Northern Virginia, on the other hand, has some of the lowest levels of wealth inequality. That’s Victor Chen at Virginia Commonwealth University. He says recent years have seen a changing landscape of wealth inequality. Hamilton Lombard at the University of Virginia sees something else in numbers. He says wealth inequality tends to be higher in urban areas, places like Richmond and Williamsburg. Among the top 25 counties and cities with the highest income inequality, Lombard says, 16 were won by Democrats in the last election — eight of the top ten. At the other end of the spectrum, Republicans won 20 of the 25 counties and cities with the lowest income inequality.